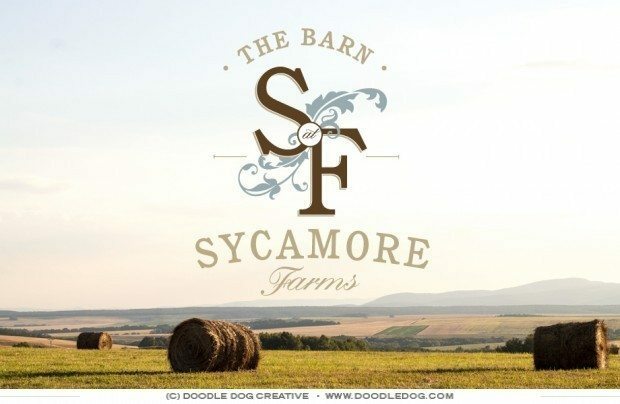 We are so proud to launch the brand identity and website design for the luxury event venue at Sycamore Farms out of Tennessee. 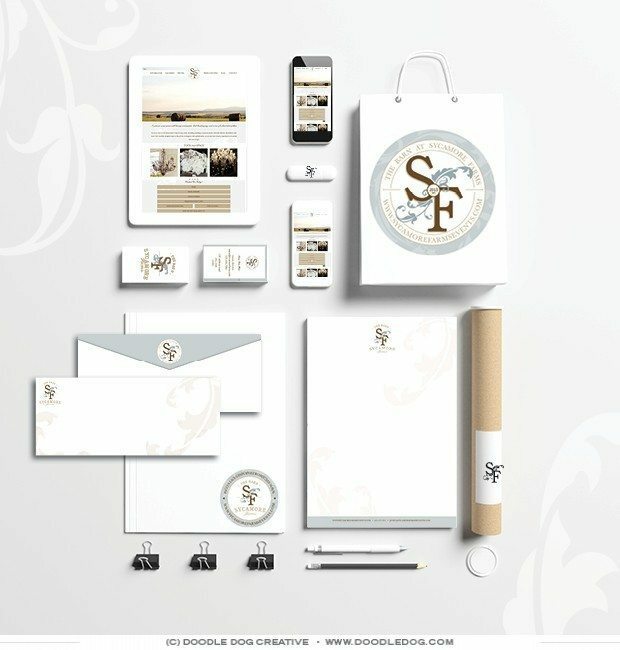 The classic and elegant logo design will be strong enough to create a memorable mark on items as small as the business cards and impressionable as the venue signage! The nature inspired color palette, cool tones, and breathtaking photography work together to showcase the level of experience visitors will see. Take a look at the new logo design, business cards, branding material, website design and more!